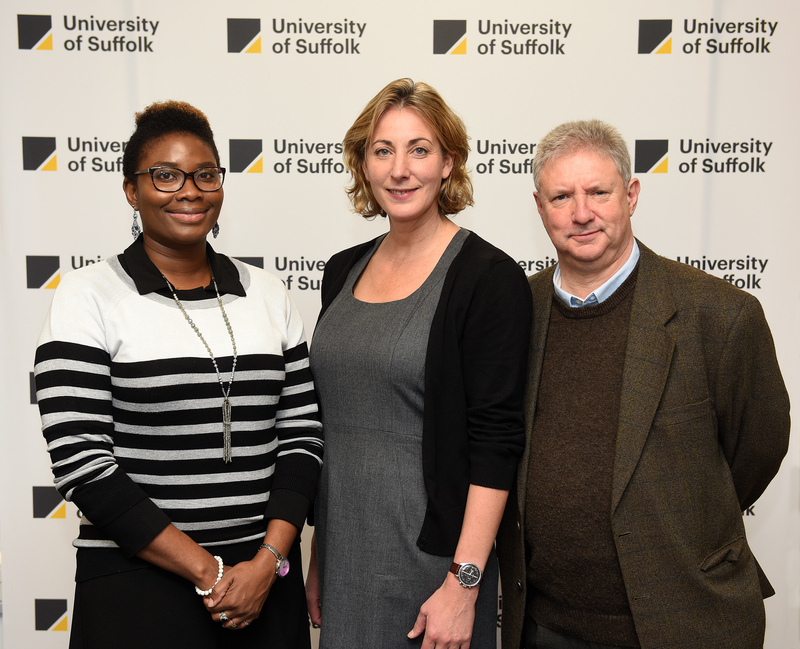 The University of Suffolk and University of Essex have jointly hosted a conference on Approaches to Reducing Domestic Abuse as part of this year’s Festival of Social Science, run by the Economic and Social Research Council (ESRC). 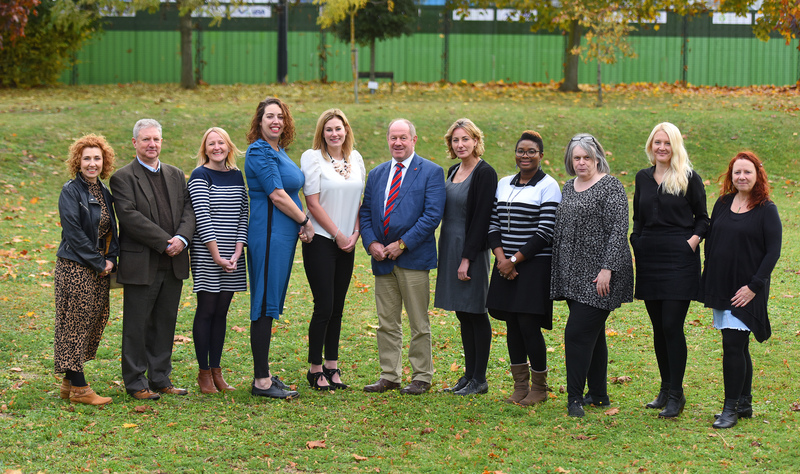 The Approaches to Reducing Domestic Abuse conference held on 3 November, discussed community-based approaches to tackling the issue. 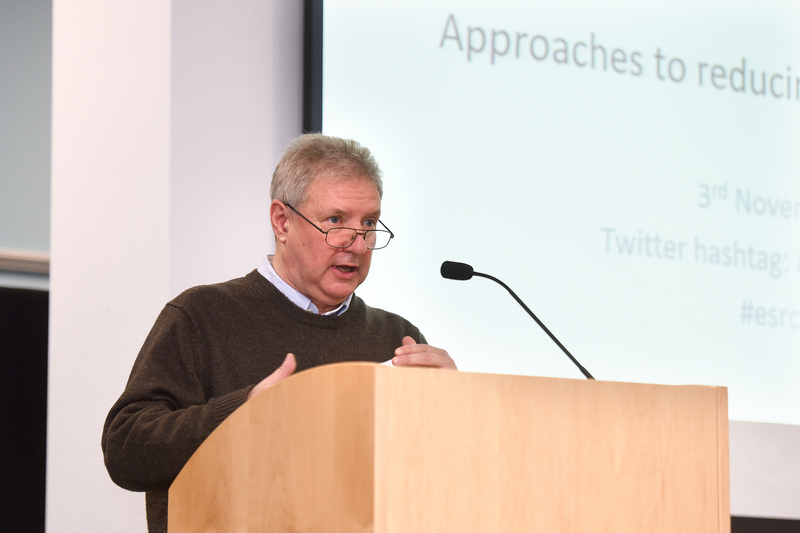 Findings and ongoing work from various research projects were presented on domestic abuse to highlight learning from local provision as well as sharing good practice. Speakers included Alison Inman OBE from the Chartered Institute of Housing, Bonnie Navarra the Assistant Police and Crime Commissioner for South Wales and representatives from the universities of St Mary’s, Bristol and Middlesex. Dr Olumide Adisa from the University of Suffolk and Professor Nigel South from the University of Essex co-organised the conference.